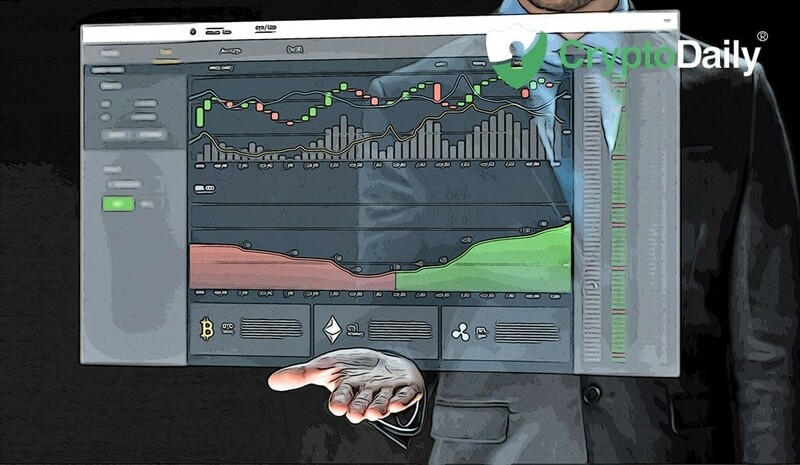 Leading cryptocurrency exchange Coinbase are set to list a number of new coins and tokens in the coming days in something that could provide the markets with quite a big boost leading up to Christmas. Historically, when Coinbase listed a token, said token would totally skyrocket, giving investors something to get very excited about. This was as a result of Coinbase listings being a complete rarity. Coinbase had a very strict listing protocol which made it near on impossible for altcoins to be listed on the exchange, therefore when one did get listed, the response was fantastic. Later through 2018 however, Coinbase finally announced that they would be opening up their gates to a bunch of new tokens, thanks to regulation changes that mean Coinbase would be able to list tokens without going through such strict protocol – it has been made a hell of a lot easier for new tokens to gain a Coinbase listing in essence. We believe that these recent listings indicate that Coinbase are planning on continuing this ruthless listing process throughout December and in to 2019, suggesting that they could be set to give us the best christmas gift ever. We hope that Coinbase will be listing more independent blockchain based tokens – it’s great that they are listing ERC20 tokens however this still limited potential investment opportunities, therefore they know that they need to be adding more tokens that are built upon their own blockchain, in order to remain truly transparent. We don’t know what will come, but we hope that over the next couple of weeks, Coinbase really show off their true capacity and list more major cryptocurrencies. Is Ethereum in trouble right now?